There is no better place to take in the Harvest Moon than on the water or on the beach! When exactly the moon becomes full changes slightly depending on your location. 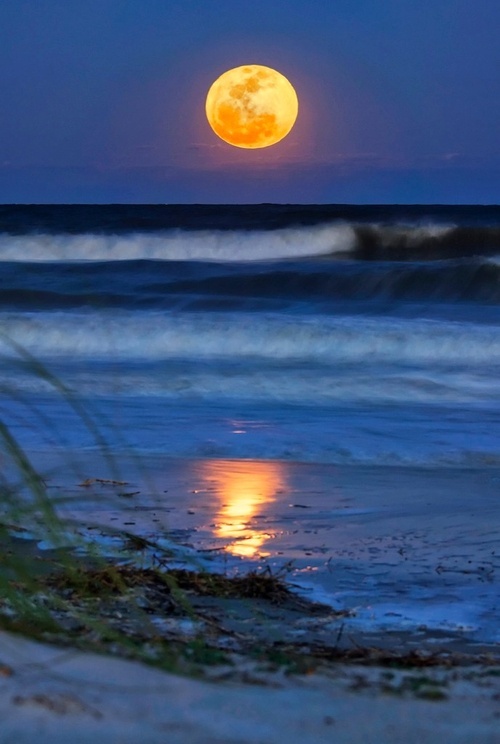 For us here on Hilton Head Island, the Harvest Moon will peak at 7:13 AM tomorrow morning but will be visible and shining bright this evening. Italian Heritage Festival! — Kids Night at Coastal Discovery Museum!